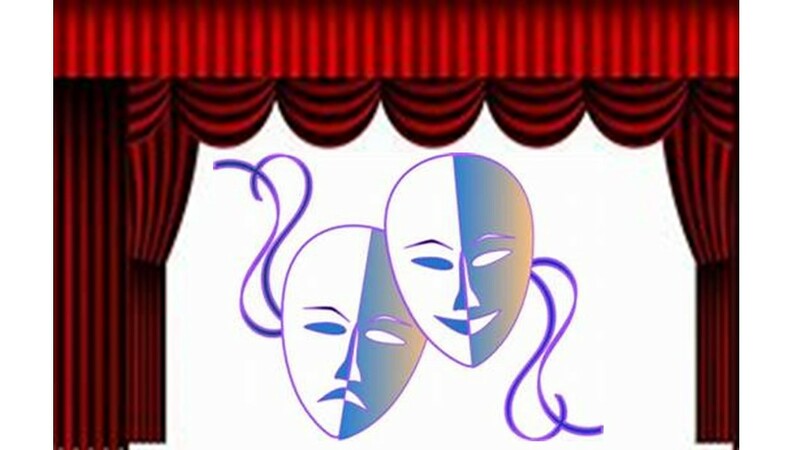 The class provides an opportunity for older adults to experience and participate in a theater setting through interactive engagement with the acting process and plays. Memorization, communication and peer-to-peer activities are key learning methodologies. Students of all levels of acting experience are encouraged to take this class for enrichment and live-performance opportunities. Register in class: Napa Valley College Room 137. No class 1/21, 2/18, 4/15.